Bluetooth is a short-range wireless signal used to communicate between devices within an approximately 30ft radius. It is used most commonly between phones and other connected devices such as car stereos, speakers, headphones, and connected home devices such as the Amazon Alexa, Google Home, and others. 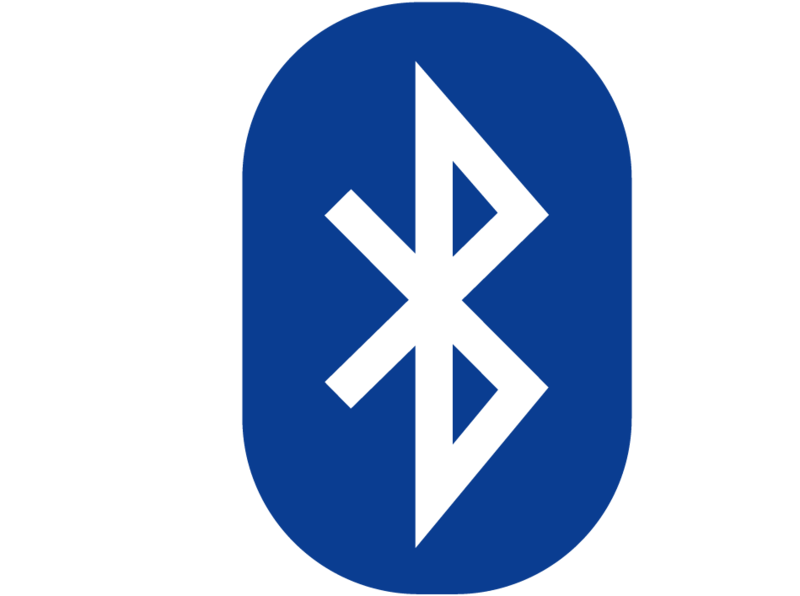 Bluetooth is most notably symbolized by a white character in the shape of a B with a blue oval around it.